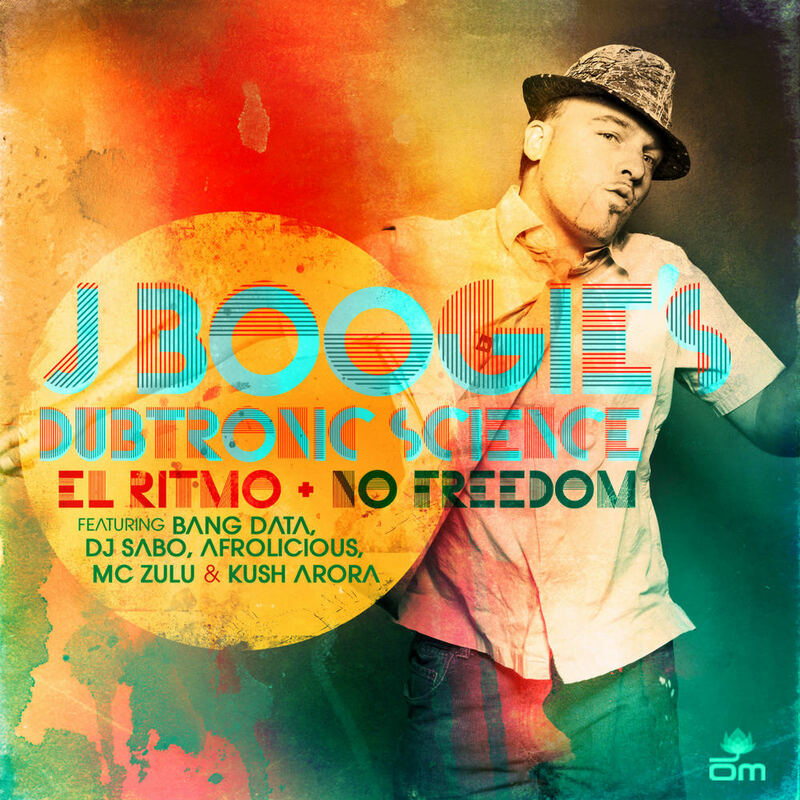 San Francisco resident and world-renowned DJ/producer J Boogie has continued to challenge the boundaries of the music world across genres, styles, languages and borders throughout his 15-year career. This truly unique artist speaks to his listeners through a diverse musical language that he has created, integrating various techniques and musical genres including dub, soul, hip-hop, reggae, funk, Latin, afro-beat, bhangra, dancehall, disco, electro and house. Constantly revolutionizing the game, creating new sounds, and always keeping fans on their feet, J-boogie has and continues to lift music to its full potential through his distinct approach and one of a kind style. J-Boogie has delivered his masterful mix up of culture, soul, rhythm and beats both at home, and in the Bay Area through his award winning radio program "Beatsauce" on KUSF, and around the globe spinning DJ sets in countries like Colombia, India, Japan, and Spain. J-Boogie's local success has earned him awards such as "San Francisco's Best Radio & Club DJ" by citysearch.com and "Best Hip-Hop Radio Show" by SF Bay Guardian. His global success has earned him acclaim and opportunities world wide, including spots on Japanese radio and television, sportswear sponsorships, and the opportunity to DJ the Tokyo Dome for an NFL football game. By popular demand, J-boogie's DJ skills have landed him bookings in top notch world class clubs around the globe such as APT, Turntables on the Hudson, ESL, Five, Halo, Temple Bar, Afro Funke, Root Down, Firecracker, The Do Over and Sonar. He has also graced the stage on tour with Widespread Panic, Bassnectar and Spearhead, and has opened for legends like Breakestra, RJD2, PPP, Nickodemus and George Clinton & Parliament Funkadelic. 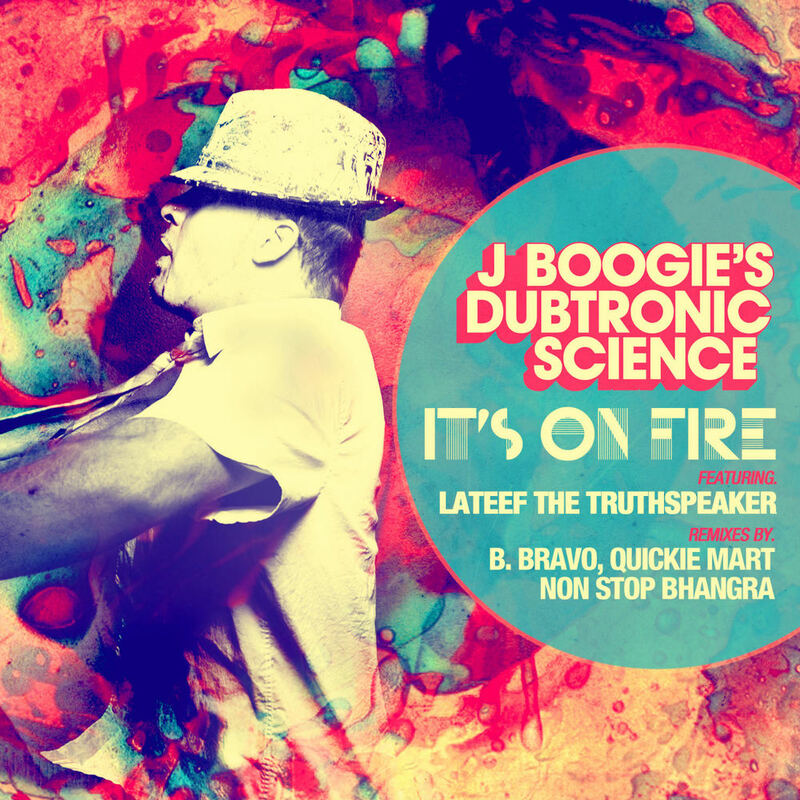 Throughout the years, J-boogie has been providing musical ecstasy for millions, blowing it up on the festival circuit at Bumbershoot, SXSW, WMC, Harmony Fest, Earthdance, Power to the Peaceful, New Kingdom and Burning Man. J-Boogie's widespread success and longevity in the music industry can be attributed to his one of a kind style and ability to constantly revolutionize music. 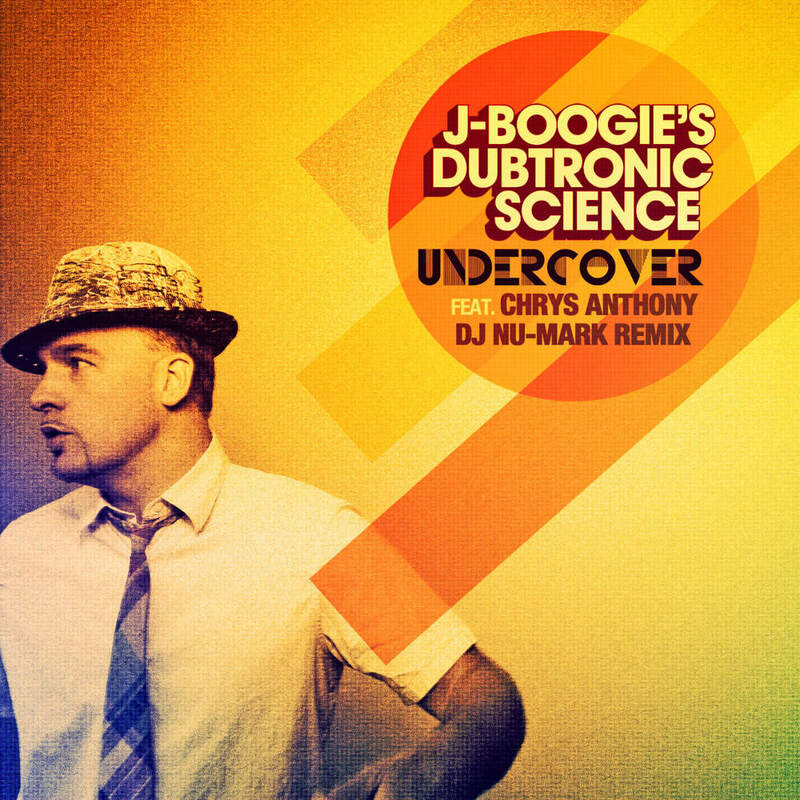 As one of the first DJ's to incorporate musicians and vocalists into a live band /DJ fusion set, J-boogie has truly re-defined the concept of what it means to be a DJ. With this groundbreaking concept J-Boogie has been able to create a new realm of live performance and a new type of record. He brings this exclusive style to life with his band "Dubtronic Science" in live sets as well as in their self titled debut album that dropped in 2003, featuring artists like Goapele, Gina Rene, People Under the Stairs, Capital A and Tony Moses. 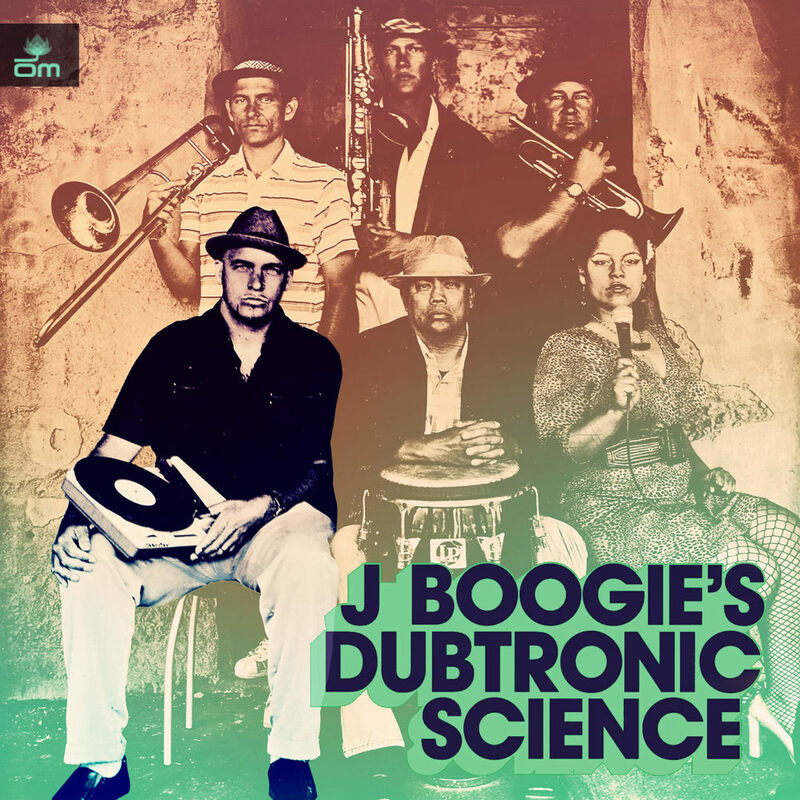 For the highly anticipated sophomore album, Soul Vibrations, which droped September 23, 2008, J-boogie put together a new "Dubtronic Science" band featuring a horn section, Latin percussionists and MC's. 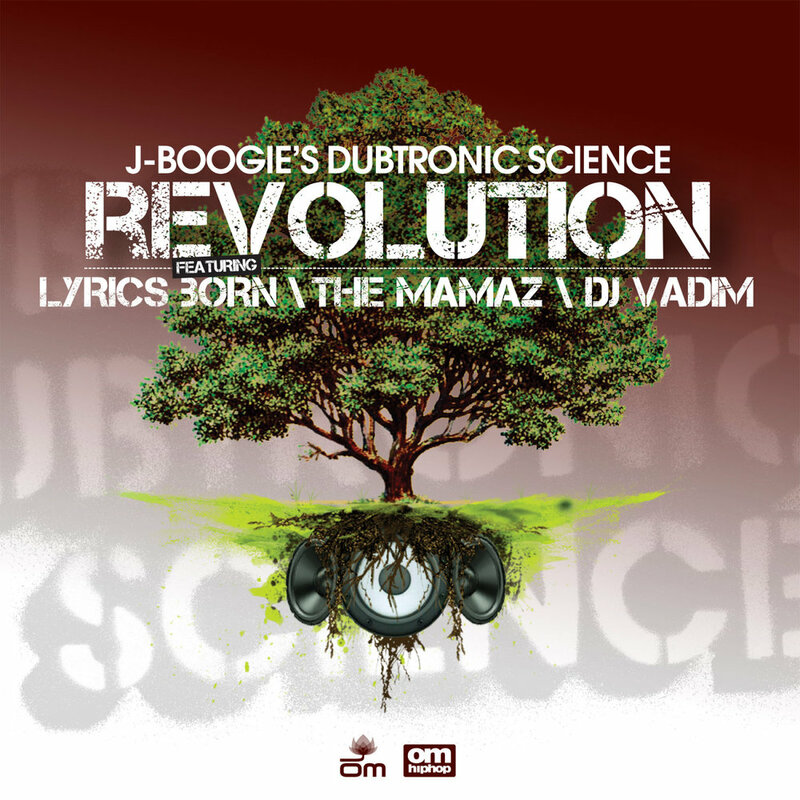 Like its predecessor, J-Boogie's second album features an impressive line up of artists including The Rebirth, Rich Medina, Lyrics Born, Ohmega Watts, Zion I, Crown City Rockers, Jennifer Johns, Deuce Eclipse, Capitol A, The Mamaz, Jazz Mafia, Lunar Heights, Jrod Indigo, Tony Moses and more. J-boogie has also contributed his genius sounds to a wide array of mix tapes, remixes, and albums. He has released several remixes for artists such as DJ Vadim, Miguel Migs, Karsh Kale, The Rebirth, Zeph & Azeem, Mark Farina, and Soulstice as well as being featured on Mark Farina's Mushroom Jazz 5 & 6, Om Lounge series, Ubiquity compilations and remix projects. J-boogie's vast contributions to the music world and his ongoing commitment to his own projects as well as the projects of other artists, have allowed him to make fans and friends out of some of the most respected artists in the industry. The game's most well respected DJ's are already buzzing about J-Boogie's newest creation, and always have nothing but the best to say about not only his creations, but his character as well.